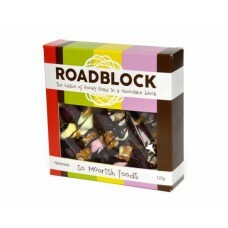 So Moorish Foods RoadBlock is a de-constructed Rocky Road consisting of Caramel Popcorn & P.. 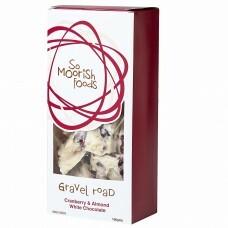 So Moorish Foods Turkish Delight & Almond Gravel Road is a blend of 2 p.. 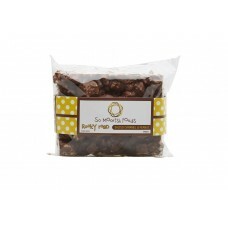 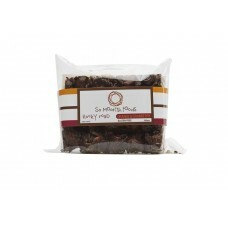 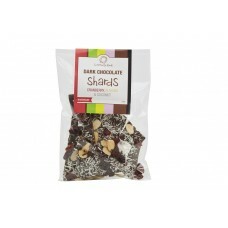 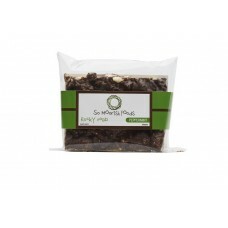 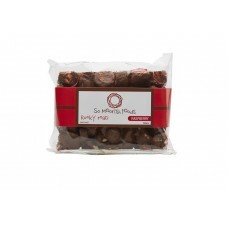 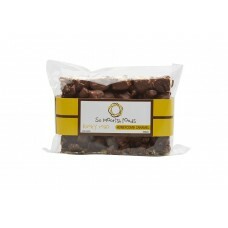 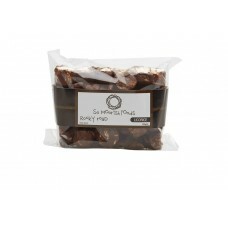 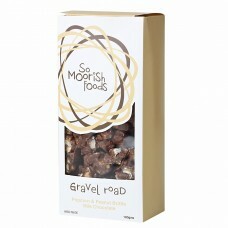 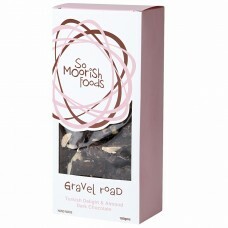 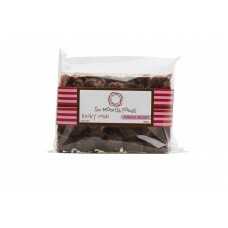 So Moorish Foods Popcorn & Peanut Brittle Gravel Road is a naughty combination of 2 gr..